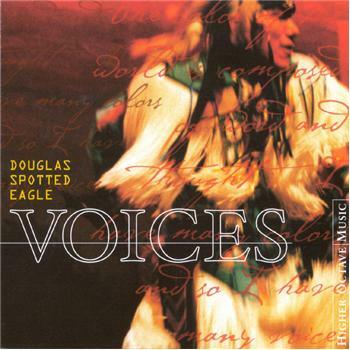 I recently had the honor of doing an email interview with Grammy Award winner, Douglas Spotted Eagle. He spent much of his life in Iowa, although he no longer lives here now, it is amazing to see what Iowans can accomplish. 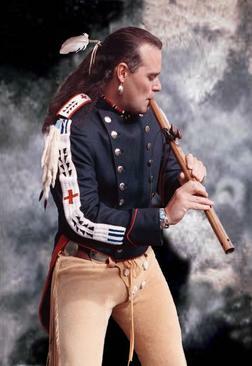 He won a Grammy in 2001 for his production of Gathering of Nations Powwow. 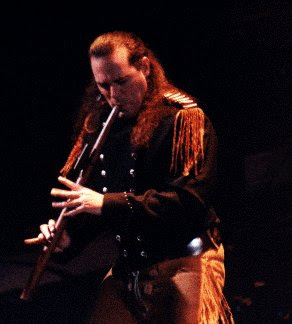 He is one of the most well-known flutist in the music industry! 1. What inspires you as a musician? Just about everything I do inspires me....Today I was flying for 45 minutes above the clouds, suspended from a large amount of nylon and string. The wind sings...and I'm inspired. The wind truly has color (no Disney-silly references please). Inspiration can be found in the students I teach, in their failures, in their successes. I'm inspired by falling in/out of love. I'm inspired by flying my body over the mountains and valleys, seeing the ground rush past my face. I'm inspired by the ocean and by the beauty we find in so many things if we just look for it. I was playing in a rock band in high school, and thanks to a stupid prank by an opening act, my band got a gig opening for ZZTop. 3. When you lived here, what did you like about making music in Iowa? Iowa has a unique personality. The way the corn sounds in the fall when it's dry, the trains going by....and the open views. Wow...the ability to "stand on a can and see clear to Japan." When I was young, this was a joke but seemed so very real. I liked the talent in Iowa. There is a lot of it. I started playing guitar and taking lessons in Valley Junction. 4. What advice do you have for other aspiring artists and musicians? Persevere. It's just that easy and just that hard. Persevere. 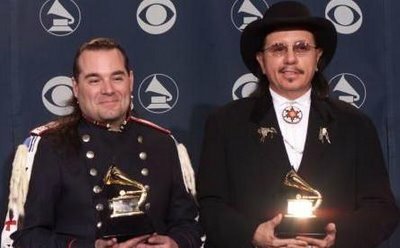 Don't listen to other musicians that are popular and attempt to emulate them. Sing your own song. People will listen if it's from the heart. It might not be the most popular music at any given moment, but glory is fleeting. The good feeling of doing your own thing lasts forever. Making music isn't about being rich, famous, and iconic. It's about expressing your heart, your collective heart, painting aural pictures with the colors in your mind. To fall in love with as many experiences as possible. To continue to explore my self, and to love those around me. If I can achieve these things, there will always be stories to put to music. 6. How may people contact you if they are interested in booking a show or purchasing a CD? 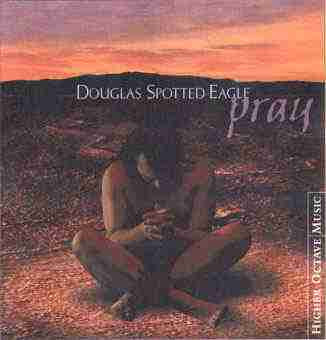 I can be found at spottedeagle.com, my music is available in most major music stores, iTunes, Amazon, etc.